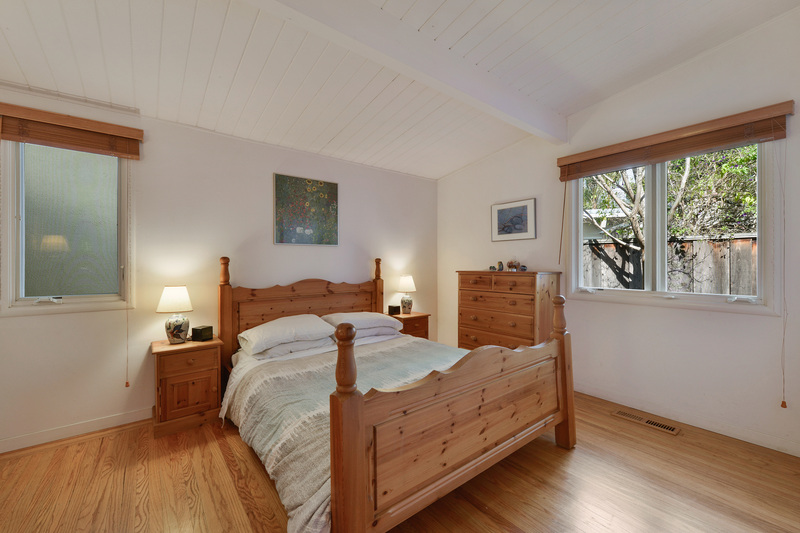 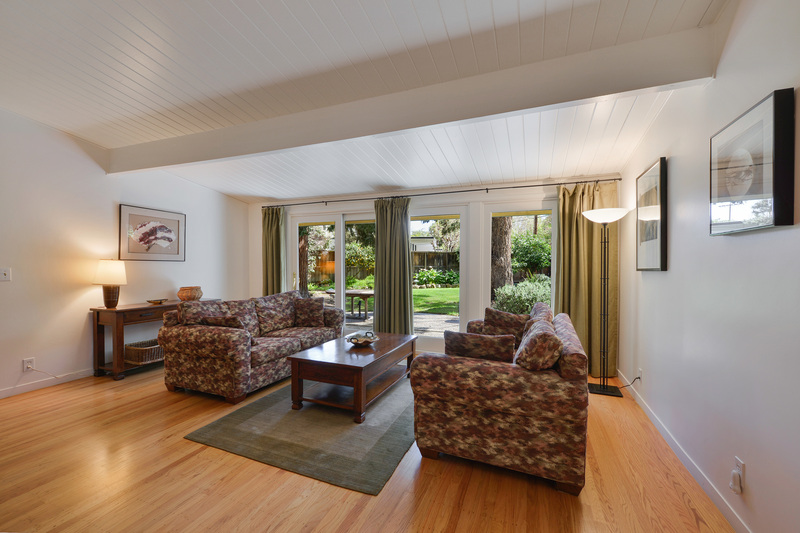 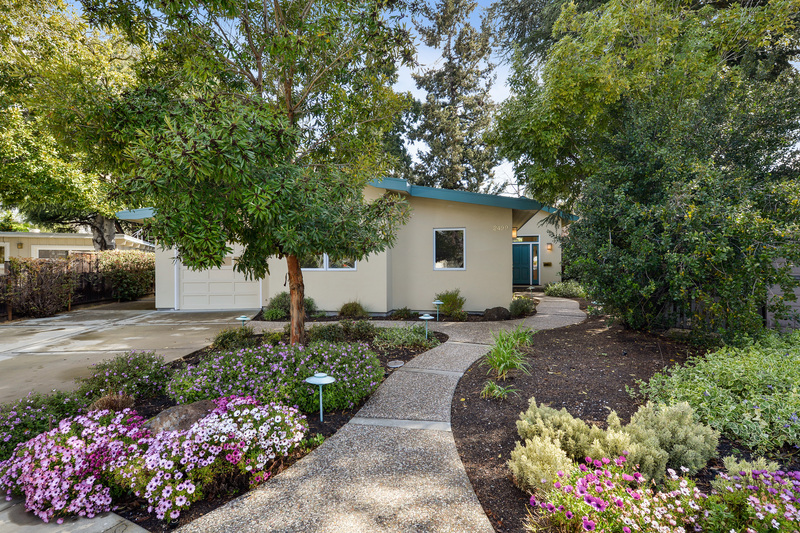 Alluring 5 Bedroom 3 Bathroom Home in Midtown Palo Alto. 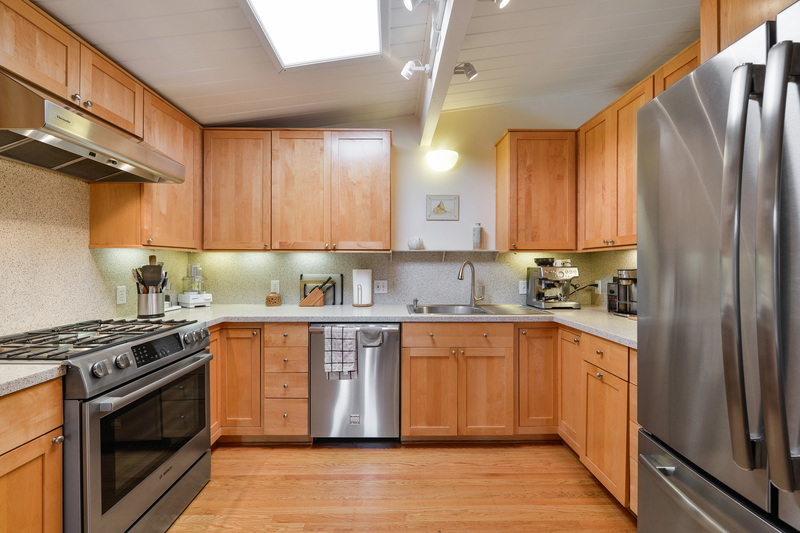 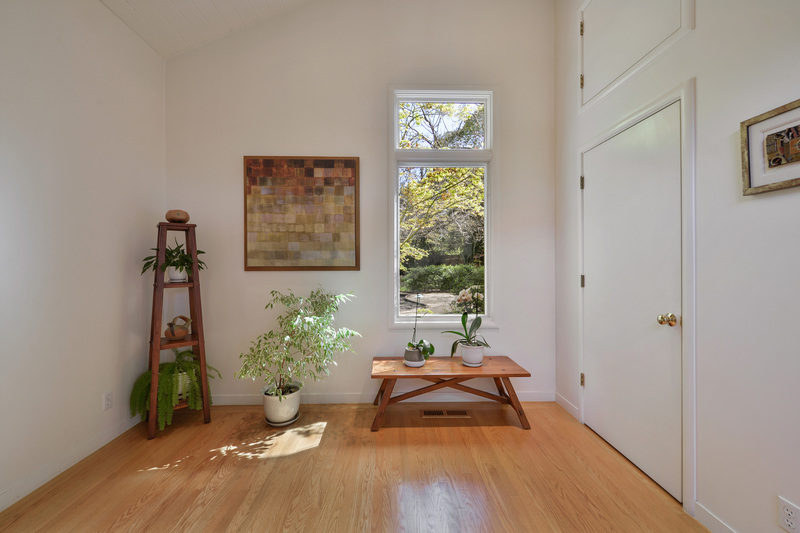 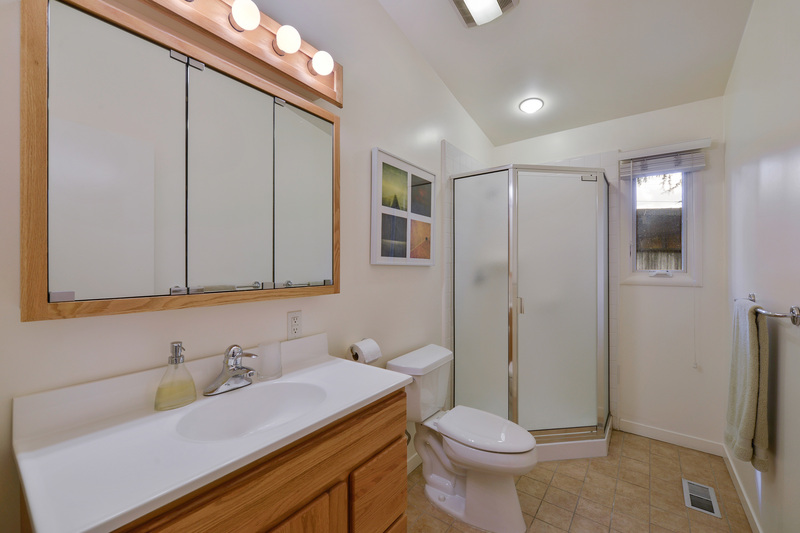 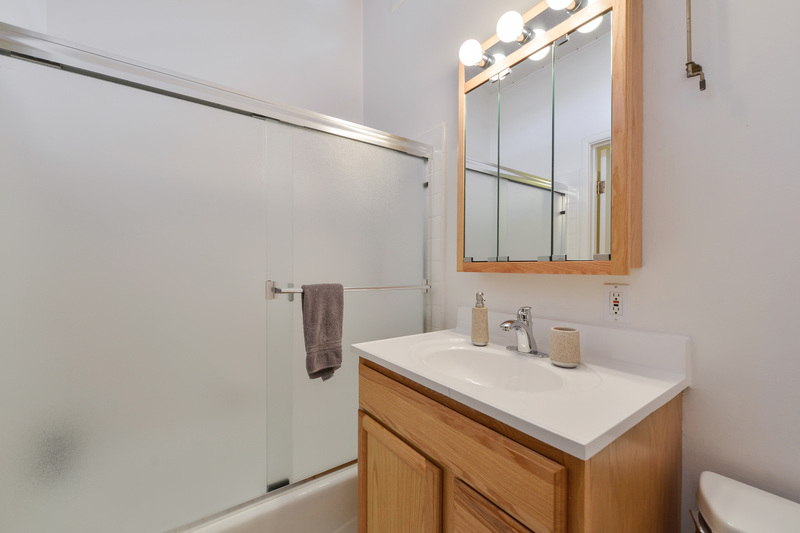 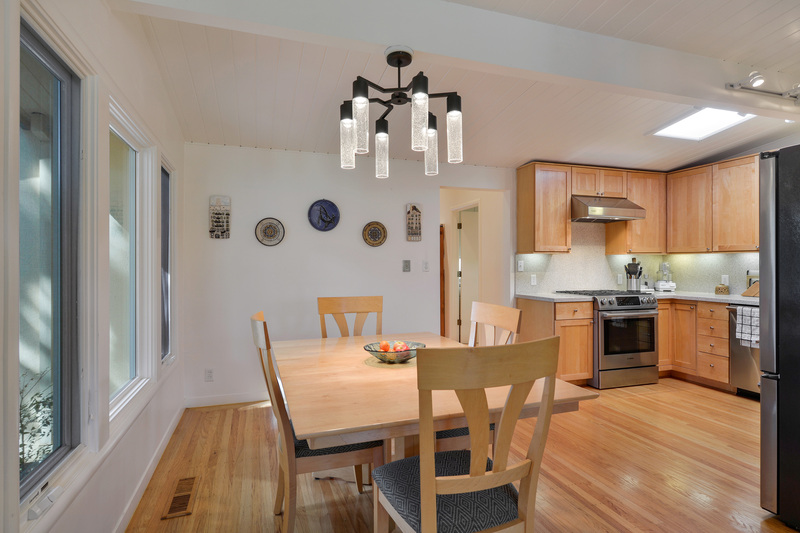 This home features hardwood floors throughout, stainless steel appliances, gas burning stove, recently remodeled kitchen, and large windows allow for tons of light. 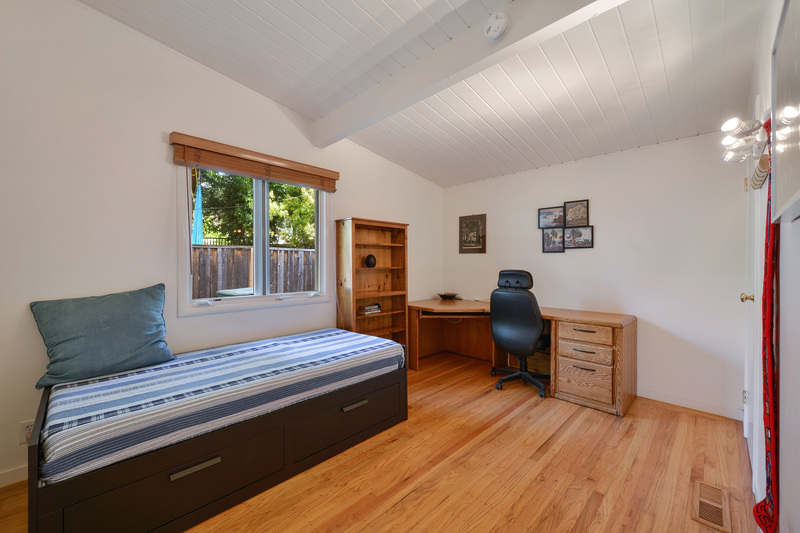 The front portion of the house is new and was added on with the kitchen remodel.This house is approximately 1,886 square feet with a 1 car attached garage, large laundry room with washer and dryers, and large beautifully landscaped backyard. 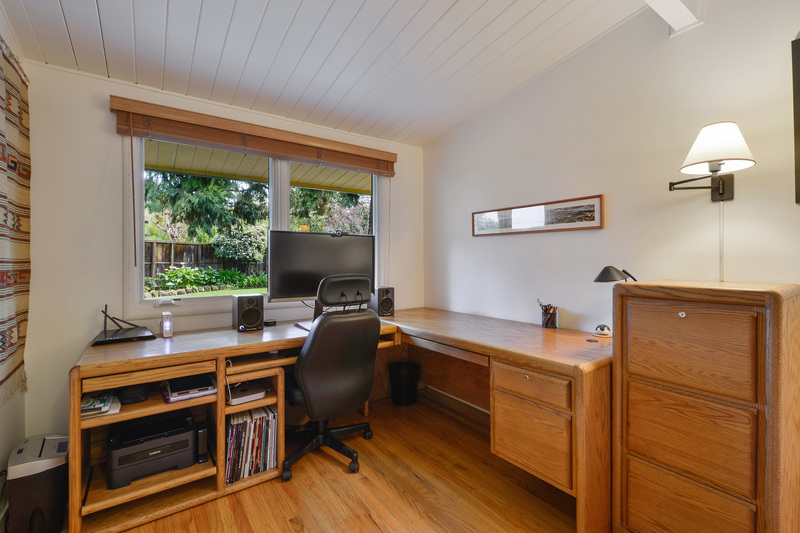 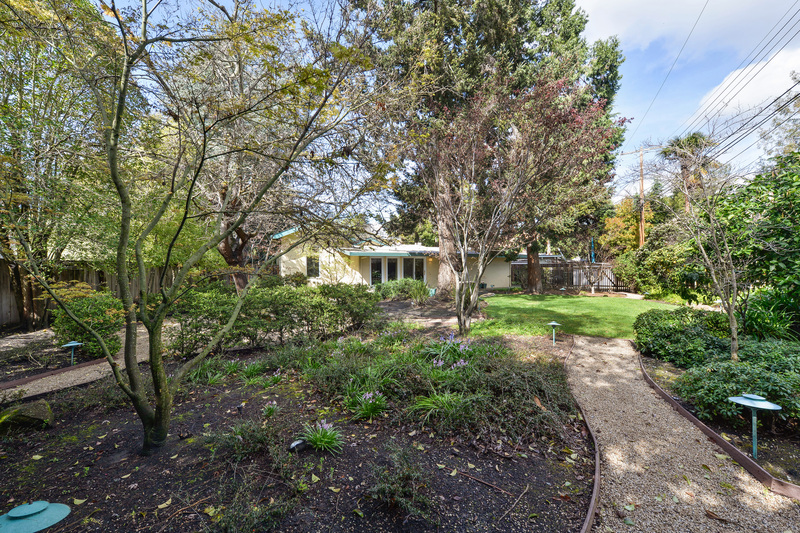 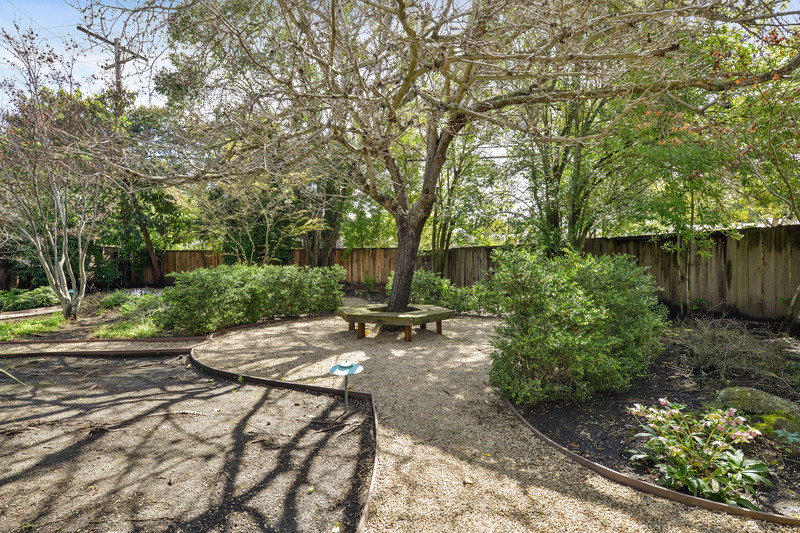 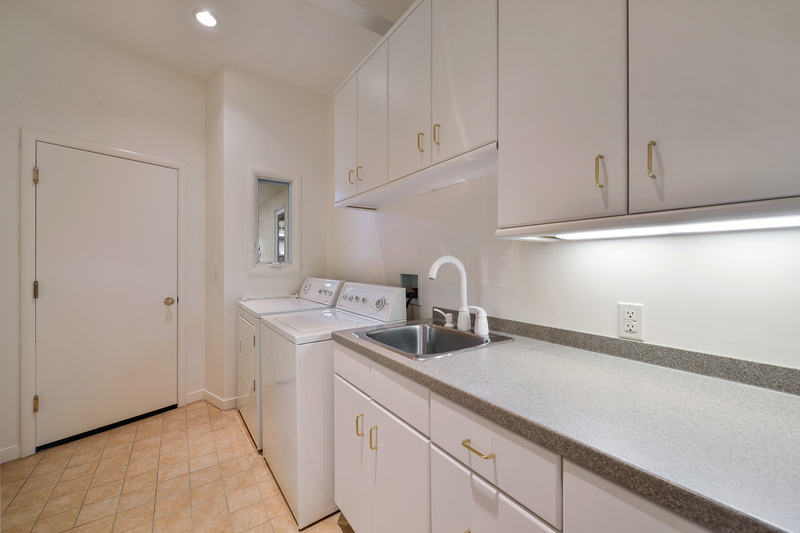 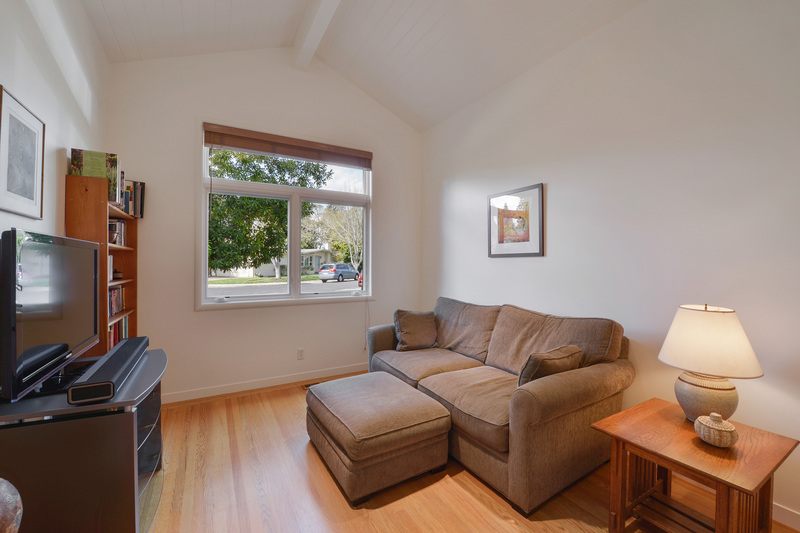 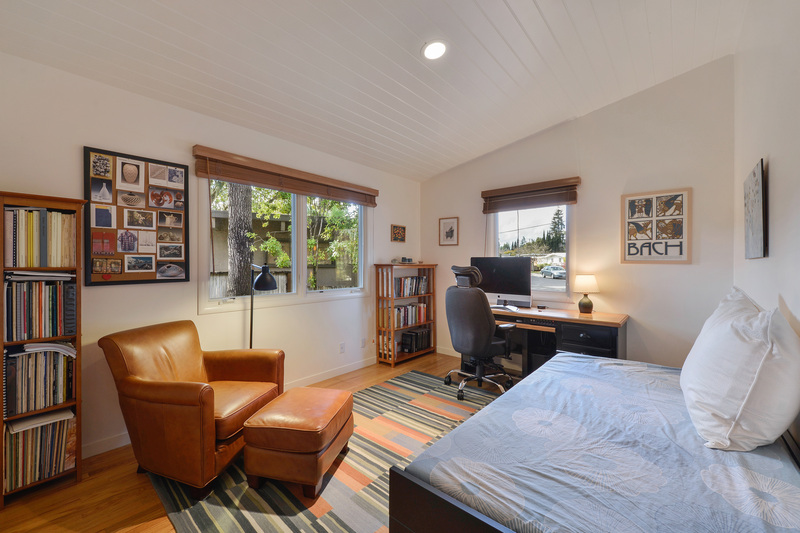 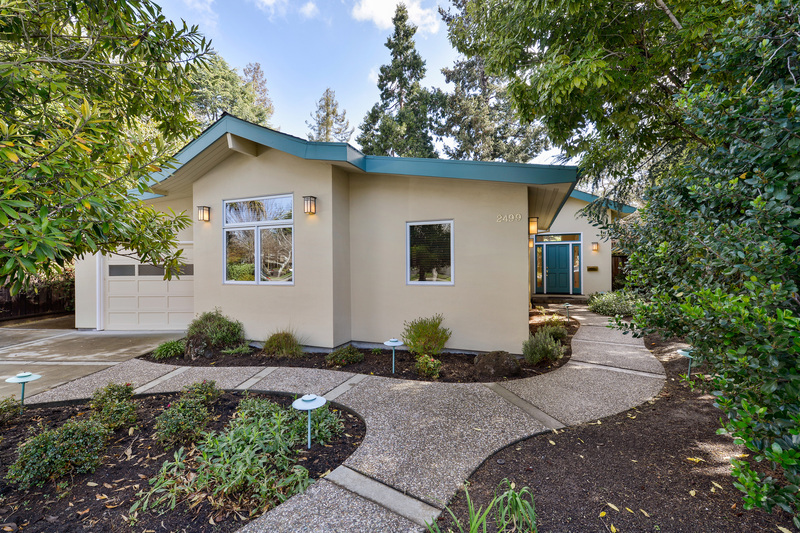 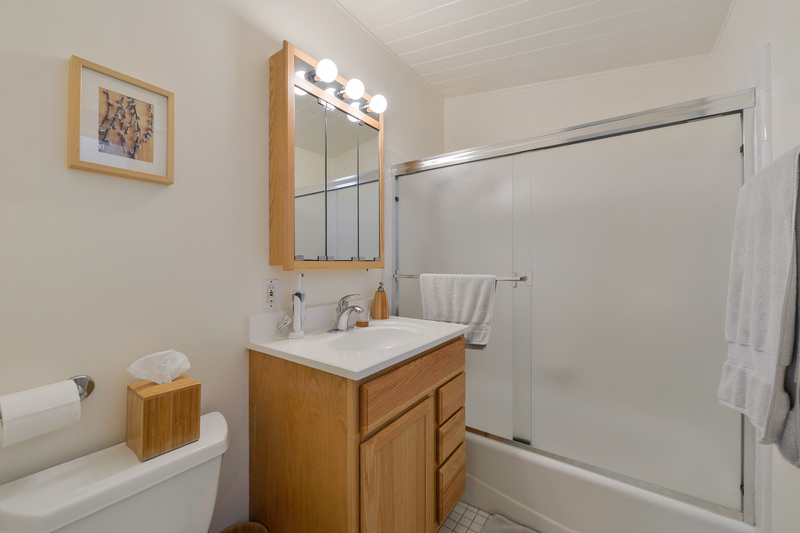 Easy access to 101 freeway, close to Greer Park, and Palo Alto Golf Course.